Head lice are a very common problem for kids returning to school, especially in kindergarten and childcare where children are in close physical contact with each other. 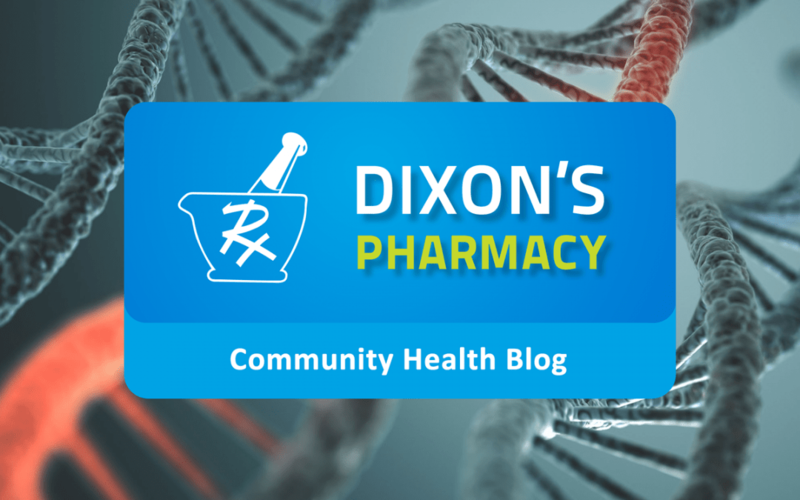 Lice are not a sign of poor hygiene, and they don’t jump, they crawl from head to head. The lice feed on blood from the scalp, lay eggs called nits that hatch within 1 to 2 weeks. The most important factor in eradicating head lice is to break the life cycle, this means treating weekly for 3 weeks, or according to the directions of the product you are using. 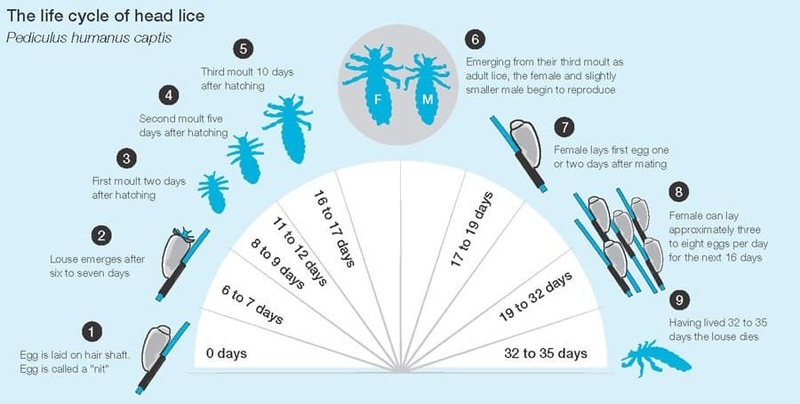 Because the eggs can hatch every 6-7 days it is necessary to repeat the treatment on day 7 and 14 to break the cycle and kill any newly hatched lice. 1) Kill – Use a clinically proven shampoo to kill the head lice and their eggs, use weekly for three weeks. 2) Remove – comb out the dead eggs. Combing needs t be carried out thoroughly making sure all of the hair is combed, and cleaning the comb in hot water between each section that is combed. 3) Defend – use a clinically proven defense spray to help protect against further infestations, this can be used daily. We stock several clinically proven head lice treatments, including some all natural products that are chemical free, and safe for use in babies and pregnant women. We also stock treatments that are odor free, and non greasy. * Myth: Head lice infestation can be a sign of poor hygiene. *Fact: Head lice do not prefer dirty hair and anyone can be effected no matter how hygienic they are. *Myth: Head lice can jump from head to head. *Fact: Head lice can only be acquired through direct contact with an infested persons hair. Head lice are unable to jump, or fly but outbreaks can occur from sharing hats, brushes or even headsets, but they are unable to survive more than 24 hours from their host. *Myth: To exterminate head lice all bedding needs to be disinfected. *Fact: Bedding is not required to be washed to eradicate head lice, but some parents still feel the need to wash all bedding during the eradication process, and you doesn’t love clean sheets! *Myth: All head lice infestations will cause an itchy scalp. *Fact: Scalp itch can occur but often the condition can have no symptoms. It is important to visually check for the presence of live lice, and the eggs that appear as white specks.